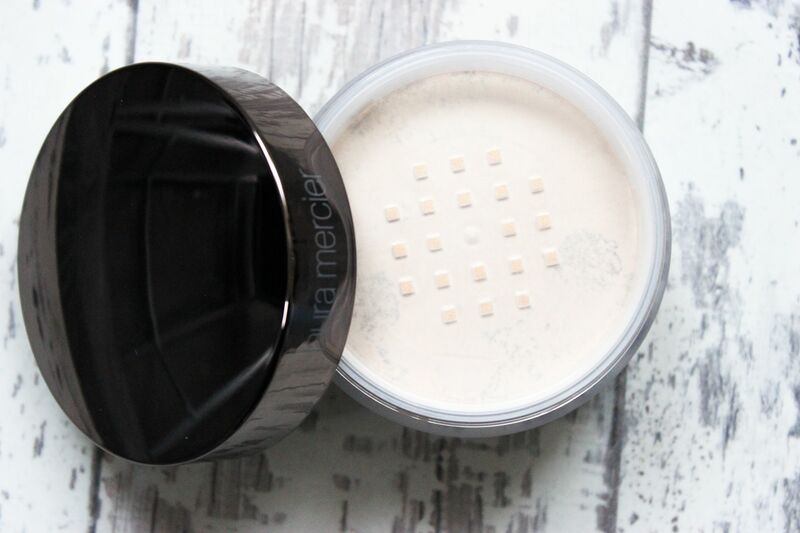 Laura Mercier’s Loose Setting Translucent Powder is a staple in my collection, I love it! 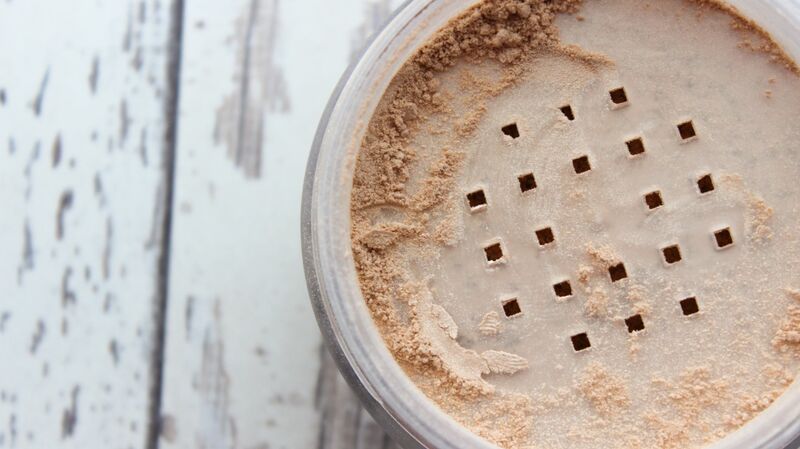 Ever since I discovered it was fantastic at keeping oil away and baking I’ve been using it religiously, so it was only right that I picked up the latest release – Laura Mercier Loose Setting Translucent Powder – Glow – £29.00. I saw a few video reviews about this but wanted to try it out myself and see how it faired on deep/dark/black skin. 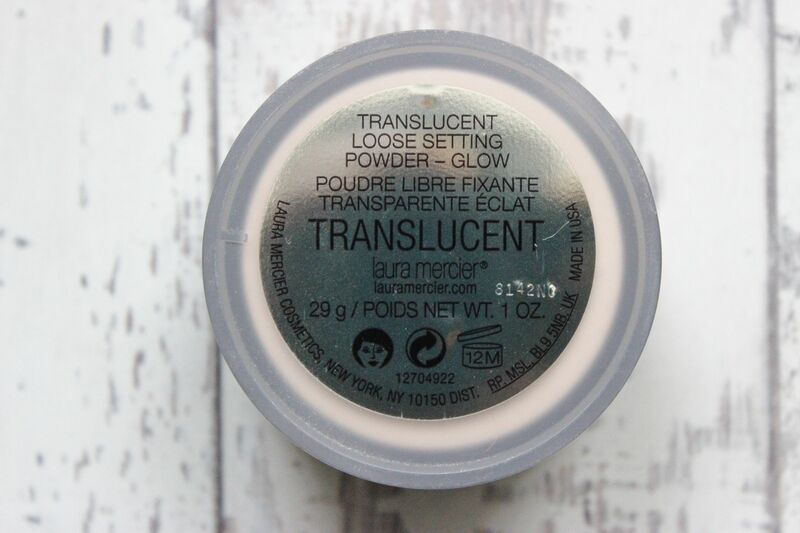 In terms of packaging, Translucent Glow is packaged similar to its predecessors, in a tub, with 29g of product. The only noticeable difference, packaging wise, is that the lid is mirrored so if you hate fingermarks, that’s going to annoy you…a lot. 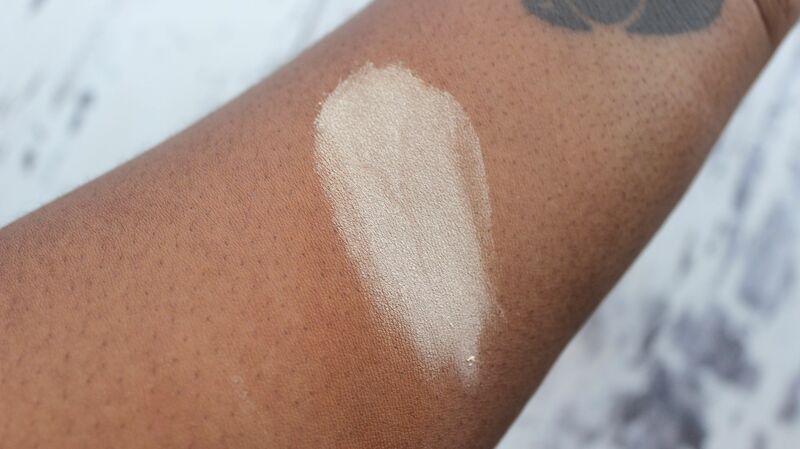 I really should have swatched this first because, at first glance, you would be forgiven for expecting Translucent Glow to produce a gorgeous warm sheen, but in reality, it has a white gold offset, meaning when blended out you get gold. Fantastic right? Not so much. When I applied this all over to my face to lightly set my makeup, I could see these faint but weird shiny patches on my face. When I looked closer it was the subtle gold pigment from Translucent Glow. 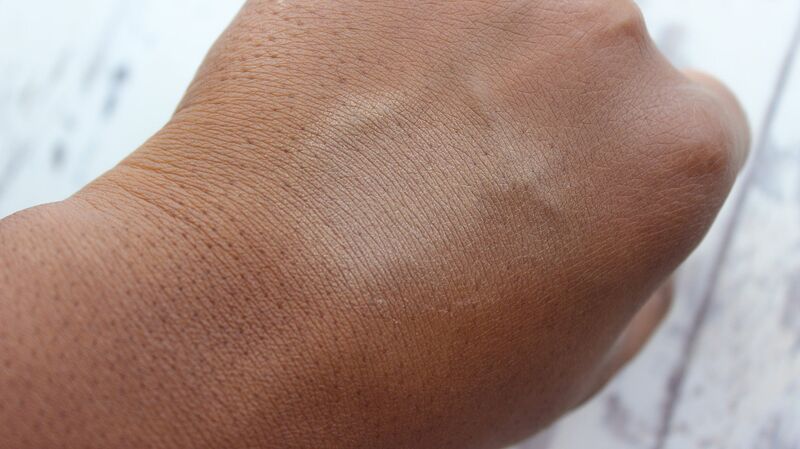 The gold pigment in this product doesn’t actually blend very well, it’s patchy…very patchy. Patchy on bare dry skin and patchy on moisturised skin. 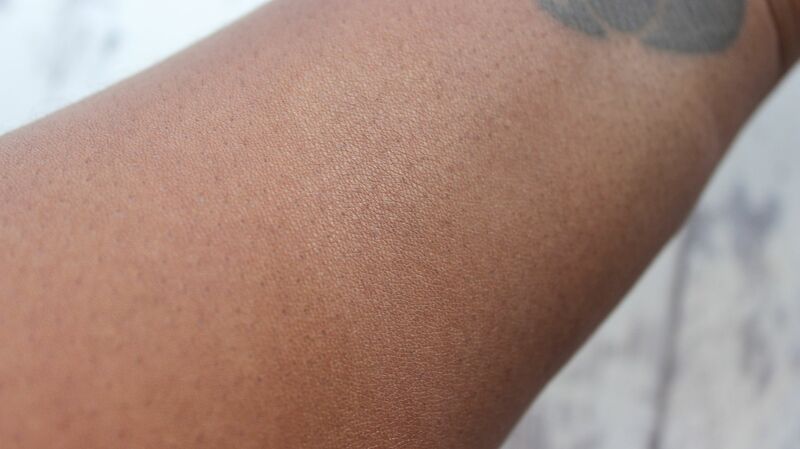 Now, this may not be a problem on lighter skin tones but on my skin tone its obvious and I don’t like it. It clings to the skin unevenly and with the contrast of the gold on my skin it just looks weird and sheeny. I had to think of a new way of using this. 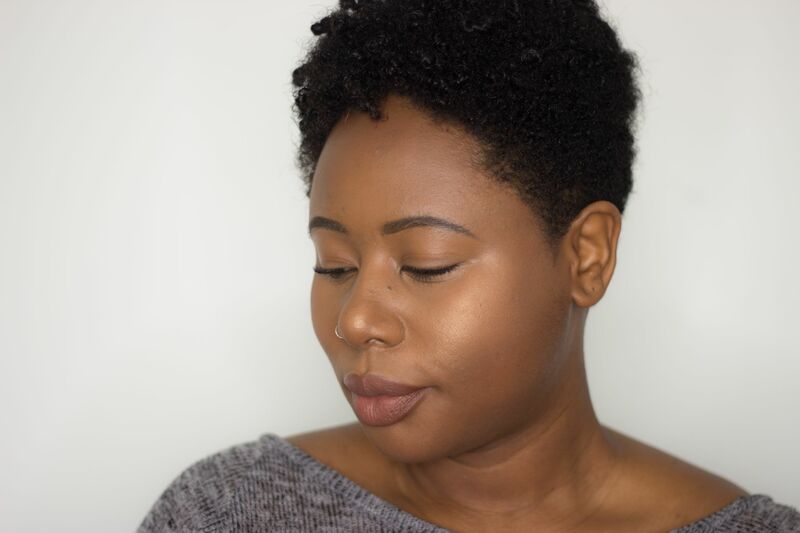 In the end, I decided to use it as I would a highlighter, applying sparingly to the tops of my cheeks and other typical highlighting zones which worked a lot better but if I wanted a highlighter I would have used the few I already own – I wanted a glowing setting powder! If you have deep/dark skin this IS NOT going to work for setting your makeup. 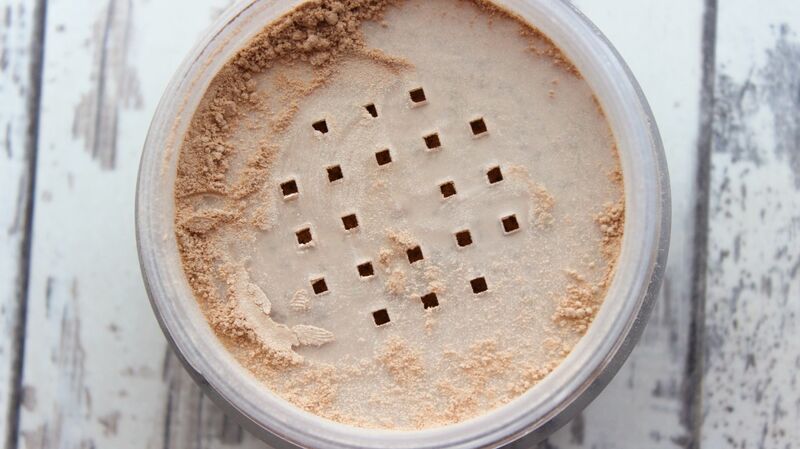 You’ll be patchy and it’ll be obvious up close which is such a shame as this powder had so much potential. If you have any of the Hourglass Ambient Lighting Powders don’t even think about adding LM Translucent Glow to your “buy” list, as I feel the Ambient Powders do the exact same thing but Translucent Glow is in a loose powder form and patchy. I would honestly say save your £29 if you’re melanin enriched and use something like a glow setting spray for now, it’s cheaper and more effective. EDIT: I’ve found out that Laura Mercier have a Medium/Deep version of Glow! I’m hoping that shade will redeem the cons of Translucent Glow. Stay tuned to the blog for the review of Medium/Deep Glow!